•	Welcome to the Official Attendee Housing Site for the 8th International Conference on Stroke and Cerebrovascular Diseases scheduled during July 29-30, 2019 at Stockholm Sweden. •	Our Venue & Logistics team is in communication with 2 best properties (Hotels) in Stockholm Sweden and we will update the final venue information soon. For your better understanding and kind information, we recommend you to check our previous Stockholm, Sweden conferences venue and conferences information listed below. Participants of the Conference will be offered single (default option) or double rooms in the conference hotel itself. •	Visa Support Letters will be issued only after you have successfully registered and paid for your conference. •	Visa Support Letters can only be issued for the person accepted to attend the conference. •	And, Abstract Acceptance letter for Presenters. Stockholm is the capital of Sweden. The first part of the name “stock” means “log” in Swedish and “fortification” in Greek and second part of the name “holm” means “islet” though Stockholm is often known as “World’s Biggest Small Town”. Stockholm lies on a number of islands and peninsulas. The city centre is nearly situated on the water. 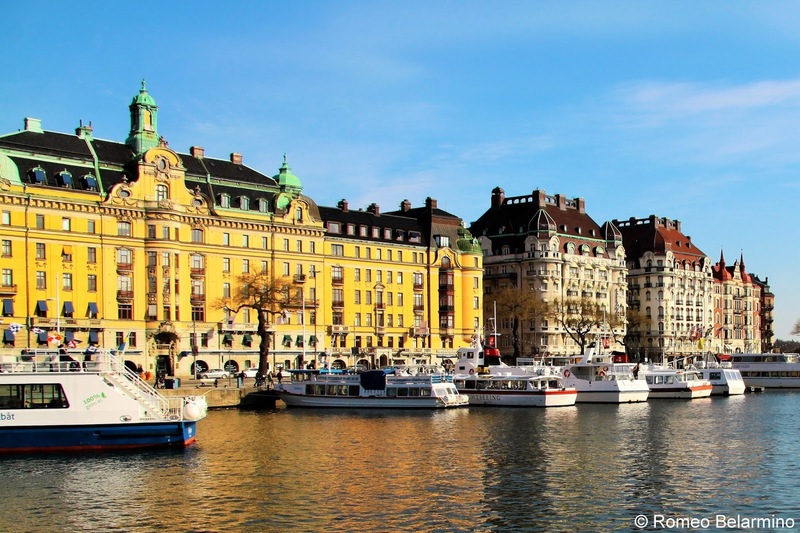 Stockholm is one of the cleanest capitals in the world. 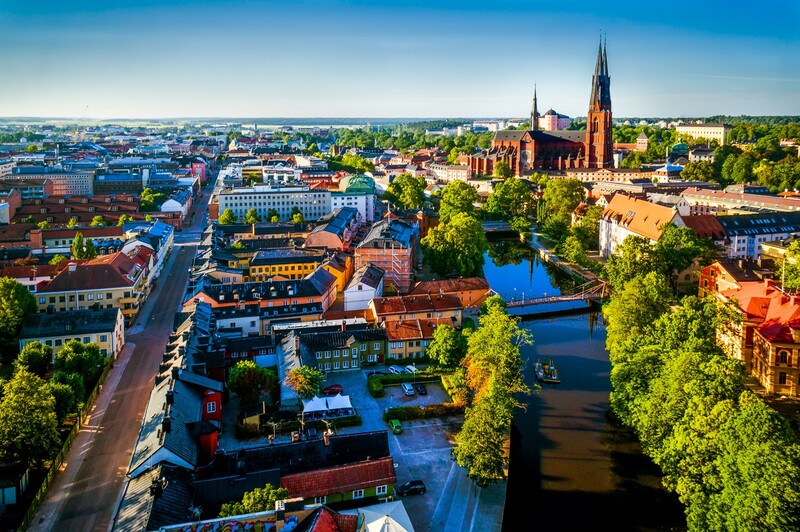 This city was Europe's first “green capital”. The city became the venue for the award of the first noble prizes in the year 1901. The city’s subway is also known as the world’s longest art gallery with the majority of its stations being decorated with paintings, sculptures and mosaics. 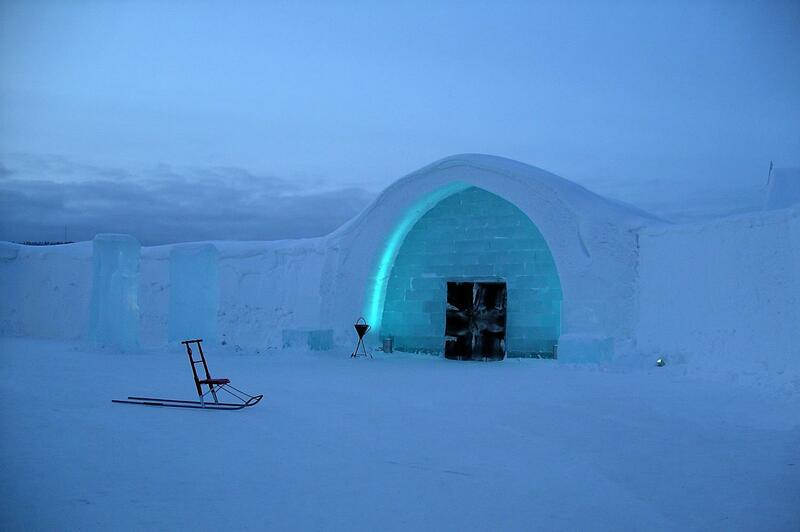 The first ice hotel of the world was built near the village of Jukkasjärvi, Sweden. Stockholm has always been a dynamic city, from its first days as a trading hub to its current incarnation as a major European biotechnology region and a centre of food and fashion. Rising land drove Stockholm’s early destiny, forcing the centre of Swedish Viking political power to move from northern lake Mälaren to the lake’s outlet for better trade routes. The town charter dates from 1250. Stockholm’s official founder, Birger Jarl, commissioned the original royal castle, Tre Kronor, in 1252. The Black Death of 1350 wiped out around a third of Sweden’s population; then Danish Queen Margrethe Valdemarsdotter added insult to injury by besieging the city from 1391 to 1395, amalgamating the crowns of Sweden, Norway and Denmark under the unpopular Union of Kalmar in 1397. Stockholm was a key piece in control of the lands covered by the Kalmar Union, and from 1397 to the early 1500s it was constantly embattled as various Danish and Swedish factions struggled for power. In what became known as the Stockholm Bloodbath of 1520, Danish King Christian II tricked, trapped and beheaded 82 rebellious Swedes on Stortorget in Gamla Stan. One of the victims had a son, Gustav Ericsson Vasa, who led a successful resistance to Danish rule and became Sweden’s first king on 6 June 1523, now Sweden’s national day. Gustav Vasa’s sons continued their father’s nation-building, transforming Stockholm into a major military hub during the Thirty Years War. By the end of the 16th century, Stockholm’s population was 9000, and the city had spread from the original old town onto Norrmalm and Södermalm. Stockholm was officially proclaimed the capital of Sweden in 1634. By 1650 the city boasted a thriving artistic and intellectual culture and a grand new look, courtesy of father-and-son architects the Tessins, who built Drottningholms Slott and several other iconic Stockholm buildings. The following decades weren’t so kind to the capital. A devastating famine brought starving hordes to the city in 1696, and the beloved Tre Kronor went up in flames the following year. Russian military victories shrunk the Swedish empire, and a plague engulfed the city in 1711. 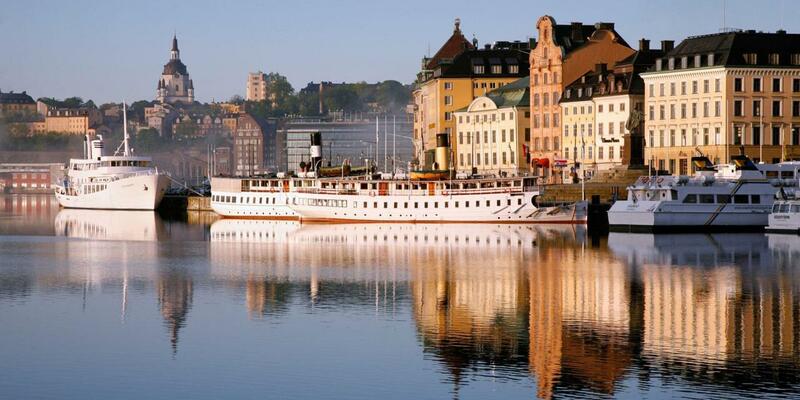 A now-fragile Stockholm traded state-building for character-building. Botanist Carl von Linné (1707–78) developed the template for the classification of plants and animals, Anders Celsius (1701–44) came up with the centigrade temperature scale and royal palace Kungliga Slottet rose from the ashes of Tre Kroner. Swedish science, architecture and arts blossomed during the reign of Francophile King Gustav III (1771–92), but the theatre buff’s tyrannical tendencies saw him assassinated by parliament member Jacob Johan Anckarström at a masked ball in the Opera House in 1792. The murder formed the basis of Giuseppe Verdi’s opera A Masked Ball. Stockholm is growing and changing quickly. Generous immigration policies and a strong economy have drawn large numbers of foreign-born residents to the city – it's estimated that around 27 percent of Stockholmers today are immigrants or of non-Swedish descent. The city's overall population is expected to reach 3 million people by the year 2045, and one million as soon as 2019 – a much faster growth rate than what experts were predicting a decade ago. The rapid growth is almost entirely due to immigration, and it's not without its complications. One result is a new sense of diversity and variety in Stockholm's social fabric – a definite plus, for locals and visitors alike. On the flip side, though, there has occasionally been palpable tension as the city (and Sweden overall) makes adjustments to meet the needs of so many new people. Stockholm made the news in April 2017 when an Uzbek man crashed a hijacked truck into a department store in a terror attack that killed four people and injured many more. Such incidents are extremely rare in Stockholm, however, and seem to draw the population together rather than leaving them cowed. Queuing and being on time are both important to Stockholm society. Swedes are polite but not casually chatty – strangers typically won’t make idle conversation while waiting in queues or riding buses, and attempts to do so may be greeted with confusion. Once the ice is broken, Swedes are helpful and happy to show off their English. You’ll be asked your thoughts on their country and about current events in your own; don’t be surprised if they’re better-informed than you. Thanks The most commonly uttered word in Swedish is tack – it means 'thanks', but also 'please', and it’s applied liberally in all situations. When in doubt, throw it out there. I Am Curious (Yellow) (1967) Oft-misunderstood political satire, one of a series named for the colours of the Swedish flag. We Are the Best! (2013) Lukas Moodysson's love note to punk rock and adolescent girls, based on his wife's graphic novel. The Red Room (August Strindberg; 1879) Satire of Stockholm society, set upstairs in Berns Salonger's eponymous nook. England Made Me (Graham Greene; 1935) Also called The Shipwrecked, this novel follows the bodyguard of a dodgy Stockholm financier. Greatest Hits (ABBA; 1975) Sampler platter from the winners of the 1974 Eurovision song contest. Robyn Is Here (Robyn; 1997) An early album from the pop singer, who has dominated charts since age 17. Stockholm is a seasoned shopper’s paradise. For big-name Swedish and international retail outlets, hit the pedestrianised Biblioteksgatan from Östermalm to Norrmalmstorg, as well as the smaller streets that branch off it. For slightly funkier and artier stores and galleries, head to Södermalm. And for souvenirs and postcards, check out picturesque Gamla Stan. Now that Ingvar Kamprad’s unmistakably huge blue-and-yellow IKEA stores have sprouted up all over the world, Swedish design may have lost some of its exotic appeal. But that just means more people can know the sleek, utilitarian joy of invisible drawers, paper chandeliers and round squares. Most of the clever designs IKEA brings to the masses originated among Stockholm’s relentlessly inventive designers, and you can see these artefacts in their undiluted form all over the city in museums, shops, and a few shops that are so exclusive they may as well be museums. Stockholm is a compact city, so the best way to explore its neighbourhoods is simply to follow the lead of its healthy-living locals and spend as much time as possible outdoors. Many of our travel tips involve exploring on foot, so pack your comfiest trainers and prepare for some long walks – or look out for rental bikes during summer and take to the spotless cycle paths. It’s hard to get lost: Stockholm is one of the world’s most connected cities, with widespread wifi and 4G coverage. Visiting in the grip of winter? As the Swedes argue: 'There’s no such thing as bad weather, only bad clothes. The current king of Sweden, Karl XVI Gustaf, is the seventh ruler of the Bernadotte dynasty. He became crown prince at age four and king at 27 (in 1973). The king is head of state and an important figure, but apolitical, with mostly ceremonial and ambassadorial duties. Sweden is governed by Parliament, with elections held every four years. The Social Democrats, who held a majority of the government for most of the past 85 years (and therefore shaped national policy, most notably the famous ‘cradle to grave’ welfare state), have seen their influence wane in recent years. The 2010 election saw the Social Democrats’ worst results since 1921: they won just over 30% of the seats in Parliament. The Alliance Party won a second term (173 of the 349 seats), but unemployment was high and by 2012 the Social Democrats had regained some favour. By the September 2014 election, the Social Democrats were back: Alliance Party leader Fredrik Reinfeldt lost his bid for a third term, and Social Democrats leader Stefan Löfven became prime minister. The Plaka & Other Neighborhoods in Athens Greece.